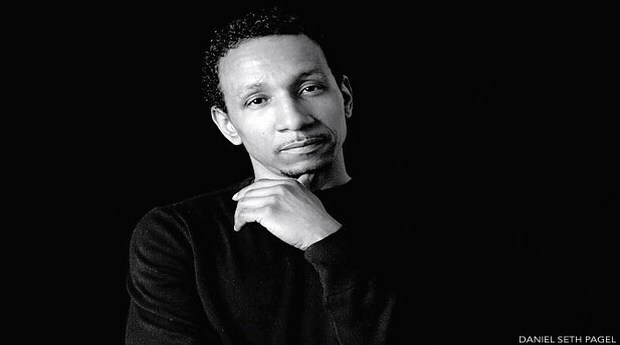 While “The Choice is Yours” may be Black Sheep’s defining moment, Dres’ latest song is his most important to date. “Propagation”, a tribute to his young son, finds Dres delivering a heartfelt tribute to his son and all young brothers across the world who need guidance and encouragement. I had a chance to connect with Dres via video chat to speak about his latest project and what fatherhood means to him. Check out the interview followed by the song “Propagation” .